After his wife died in childbirth on Christmas Day 1870, a heartbroken Gottlob Kroegel decided to leave his native Chemnitz, Germany, and make his way to a new land for a new beginning with his two sons, Paul and Arthur. First living in New York and then Chicago, the family eventually chose to homestead in Sebastian, Florida, where the landscape reminded them of the beautiful bluffs near their German home. That decision marked the start of a path that would have a profound influence on the preservation of America’s landscape. This is the story of Paul Kroegel. Just seventeen years old when he arrived in Florida, the young Kroegel already had a deep and abiding love for nature. His single-handed efforts to protect the birds on Pelican Island from plume industry hunters attracted the attention of leading naturalists who convinced President Theodore Roosevelt to set aside the island as the first National Wildlife Refuge. 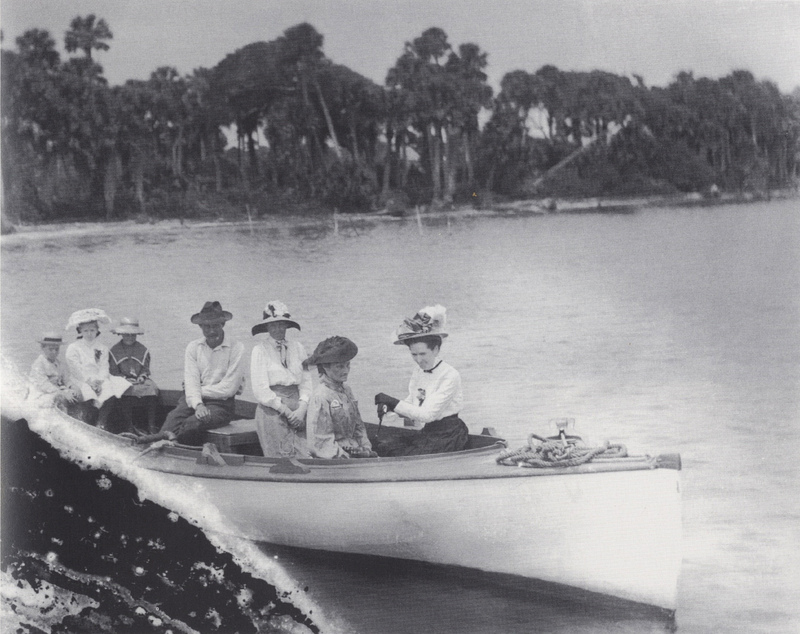 Roosevelt’s action marked the beginning of a new era, putting in motion the National Wildlife Refuge system we know today. 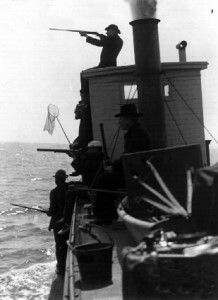 Kroegel’s position as the first manager of the new refuge was not only dangerous but also largely a labor of love, as the job paid only one dollar a month. But he was a many-talented man and used his abilities as a skilled carpenter, boat builder, and beekeeper to make ends meet. 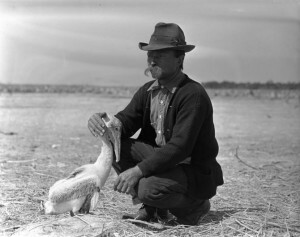 Kroegel was also an accomplished photographer, leaving us a documentary legacy of Florida’s early days of settlement. Marvo is pleased to announce its newest multimedia project, America’s Gatekeeper: The Story of Paul Kroegel. In 2013, Florida celebrates Viva Florida 500, the 500th anniversary of Juan Ponce de León’s arrival on Florida’s east coast. 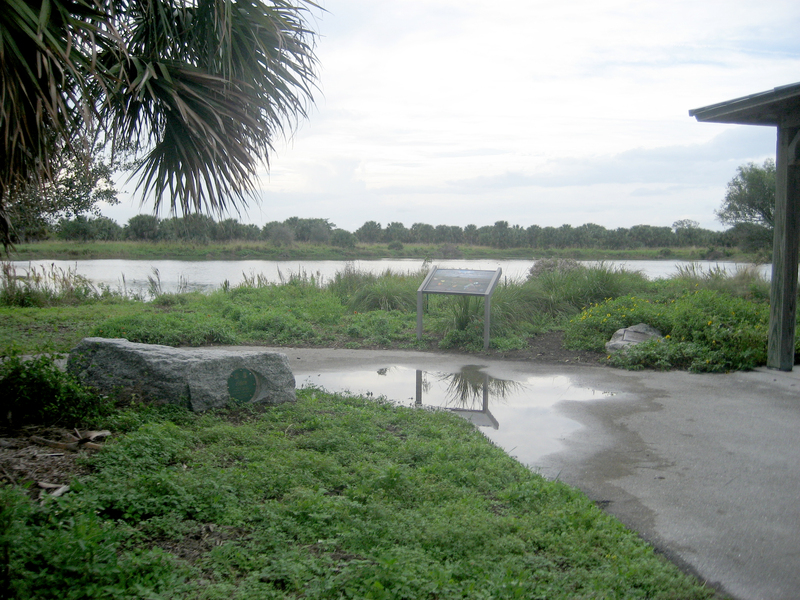 The year 2013 is also the 110th anniversary of Pelican Island National Wildlife Refuge, the first in what has become a national system of refuges . In addition, the year 2014 will mark the 150th anniversary of Kroegel’s birth. What better way to commemorate these anniversaries! America’s Gatekeeper: The Story of Paul Kroegel is the story of an immigrant to America whose selfless love for the natural world inspires us today to step forward and make a difference.